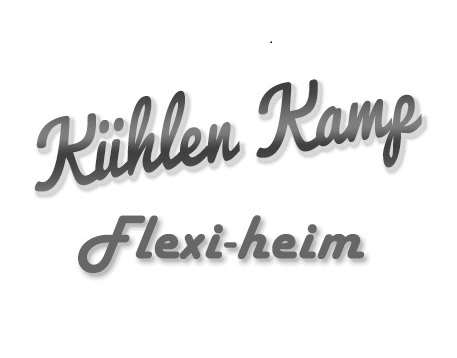 WARNING: THE 2014 KUHLEN-KAMP FLEXIHEIM IS IN FACT AN APRIL FOOLS FAKE – DID YOU BELIEVE US? Here’s your first look at the all new 2014 Kuhlen-Kamp Flexiheim, the world’s first articulated touring caravan from acclaimed German manufacturer Kuhlen. Coming to the UK this summer, the Kuhlen-Kamp Flexiheim’s ground-breaking triple axle configuration offers a unique towing experience, whilst a “bendy bus” style mid section make manoeuvring exceptionally easy. The Kuhlen-Kamp Flexiheim (which translates as ‘fun camper’) features extended open-plan living areas, two en-suite bathrooms and 6 berth accommodation. Kuhlen is the latest in a string of German manufacturers to showcase a type of caravan never-before-seen here in the UK. We’ll have more details on the Kuhlen-Kamp Flexiheim over the next few days. What do you think of the Kuhlen-Kamp Flexiheim? Comment below.